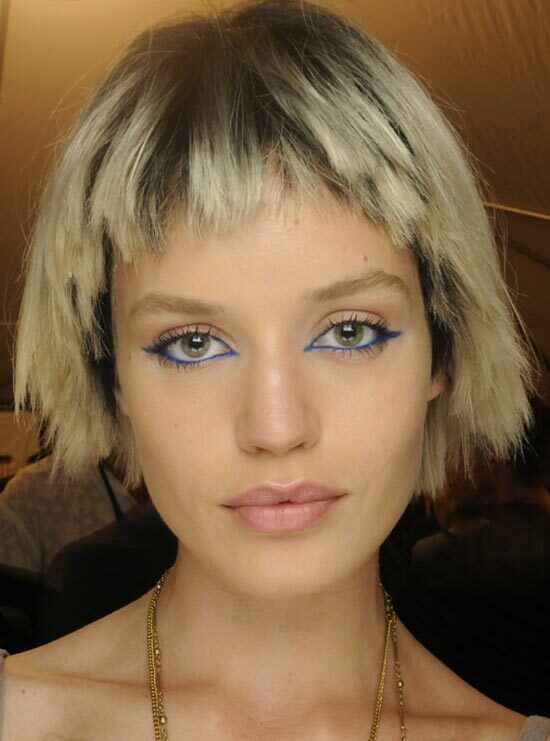 At Marc Jacobs Spring/Summer 2014, models donned a bright eye paired with a dyed blonde choppy bob. 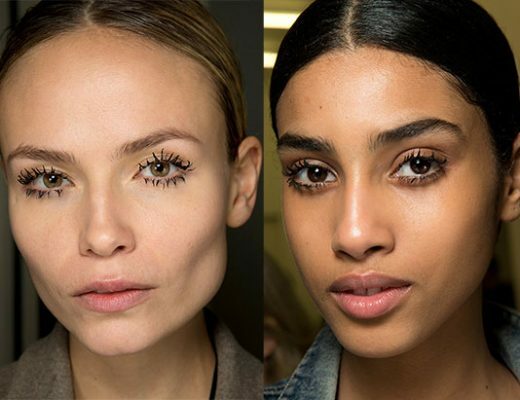 “This is a summer look that’s all about the eye. 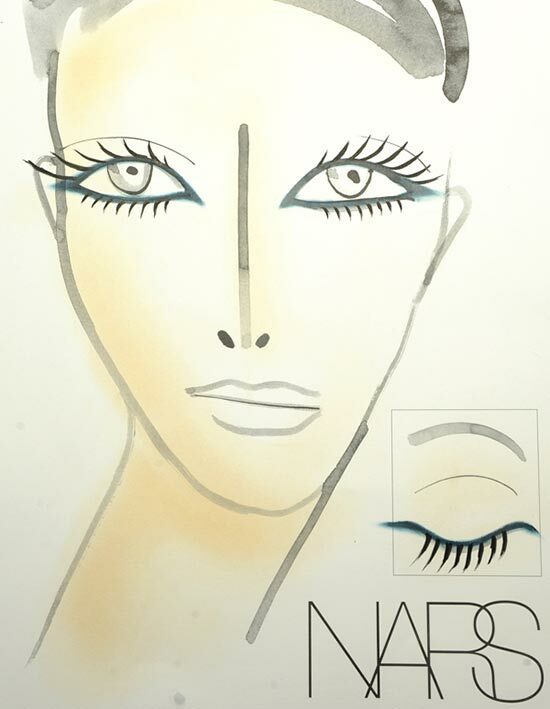 Most of the girls have a teal blue line, but some have a royal blue, extending past both the inner and outer corner. 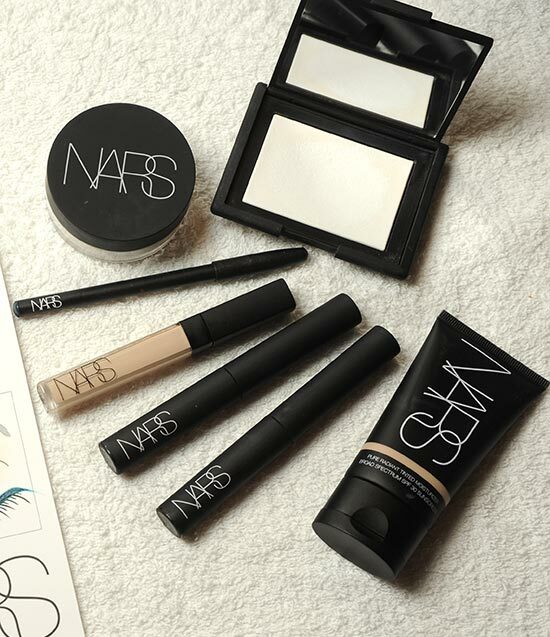 The skin is very transparent for a flushed look.” explained François Nars, Founder & Creative Director of NARS Cosmetics. Redken Creative Consultant Guido aligned the hair this season with the youthful, carefree style of Marc’s collection. Once the wigs were lightened, Guido’s team went back and darkened the roots to replicate regrowth. 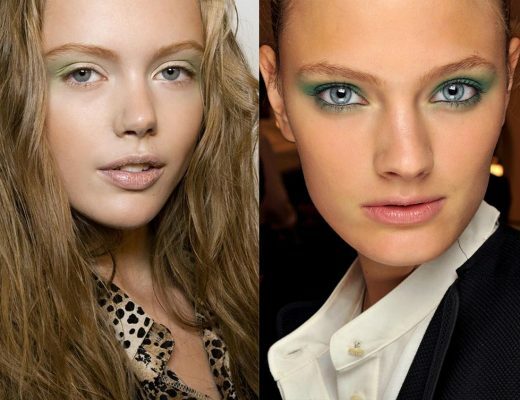 From the color to the choppy, somewhat messy cut, this look screams youthful nonconformity at its best. Step 1. Apply guts 10 root targeted volume spray foam to dry hair from roots to ends and comb through until hair is completely saturated. Step 2. Divide hair into two sections (top and bottom) in the back. 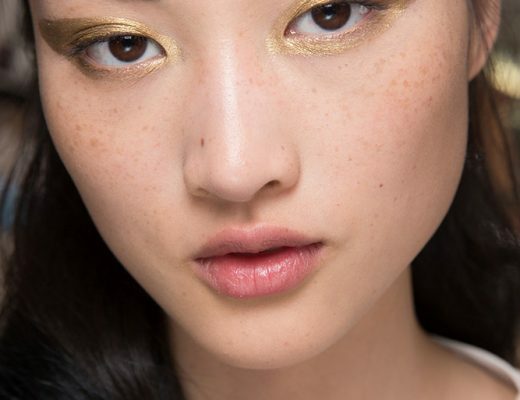 Make three or four parts if hair is very thick. Step 3. Clip the bottom section down and out of the way, and then using a finishing brush; start to brush the top section flat against the head, following the round of the head in one direction. Repeat this with each section making sure it’s very clean and neat-looking when finished. Step 4. Blow dry hair until completely dry. Apply control addict 28 high hold hairspray and then place wig cap on so it completely covers the head.